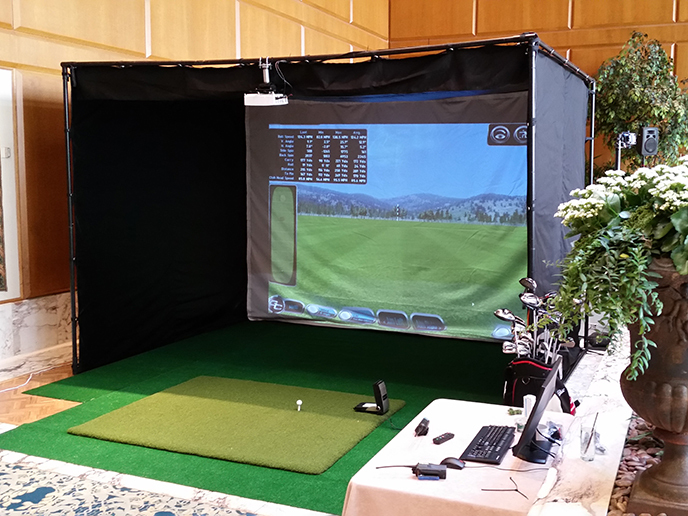 Our Simulator Rental Kits and Putting Green Rental Kits are perfect for your Event! 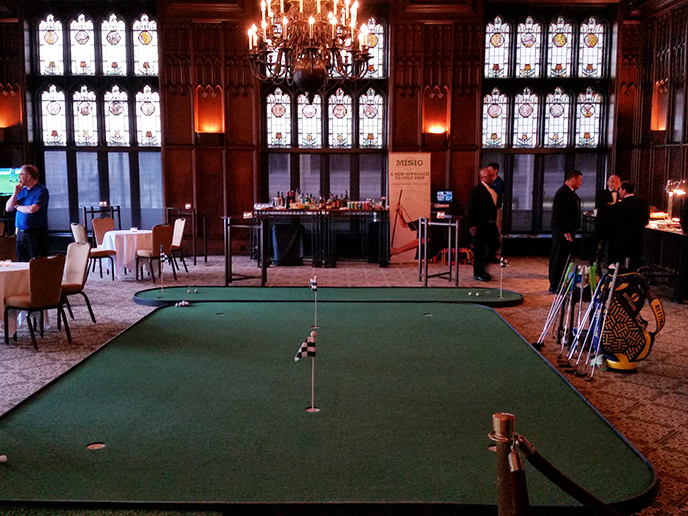 Hold a hole-in-one or closest to the pin contest. 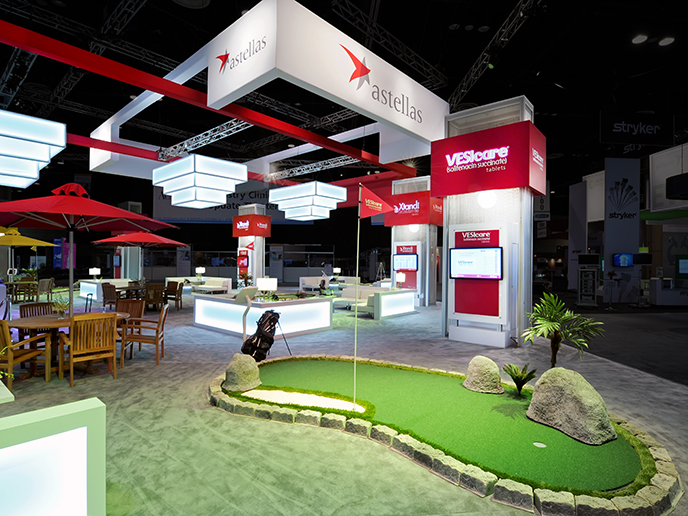 Whether you are hosting a corporate or charity event, birthday party or want to generate excitement at a trade show; let us provide you with a turn-key solution to your entertainment needs.